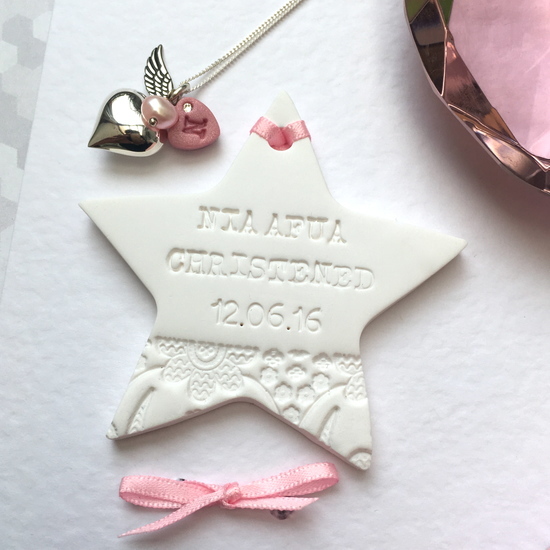 Beautiful, handcrafted, personalised gifts made thoughtfully to celebrate & remember life's precious moments. 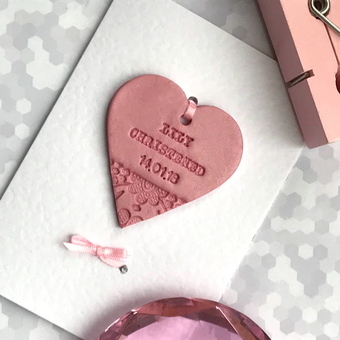 Inspired by the special moments in life and the loved ones we share them with, our range of personalised gifts has been thoughtfully designed to help you celebrate & remember those precious moments. 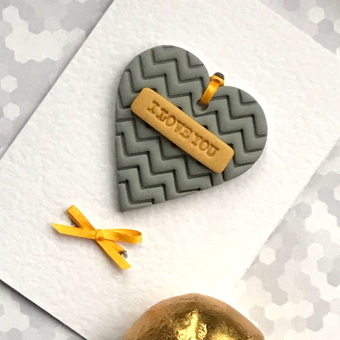 Using our signature polymer clay for each piece and presented in a gift box or organza bag they come with a written tag explaining the story behind our name..and a proverb to inspire & encourage. Hand made by us in London, each one truly is an original. We are passionate about customer service and truly hope each piece will bring you & the recipients joy! ***News*** Fingerprints X Mrs Brown = gorgeous edible gifts. In collaboration with Mrs Brown, makers of exquisite sweet treats, we have a limited collection of gorgeous personalised chocolates and cookies now available to order. Items are sent by 1st class royal mail or royal mail signed for. DELIVERY TO THE UK IS NOW FREE OF CHARGE (excluding our edible items).